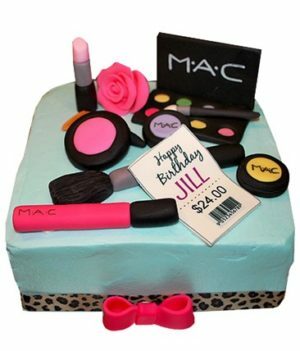 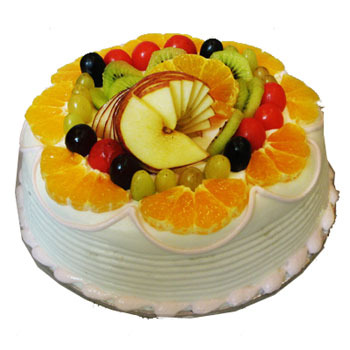 Make your love one day more special send beautiful combo 10 pink roses and 0.5 kg pineapple cake. 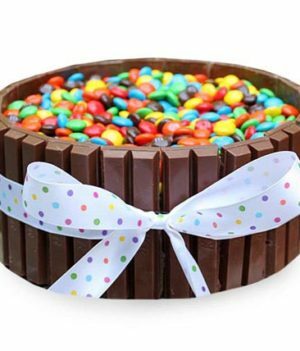 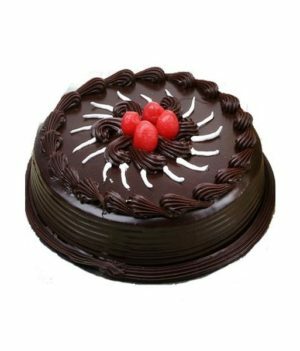 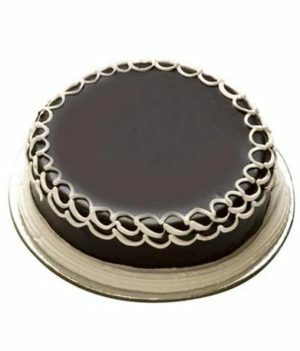 Everyone loves to treat their taste buds with delectable cakes and relish their smelling buds with fragrant & enticing flowers. 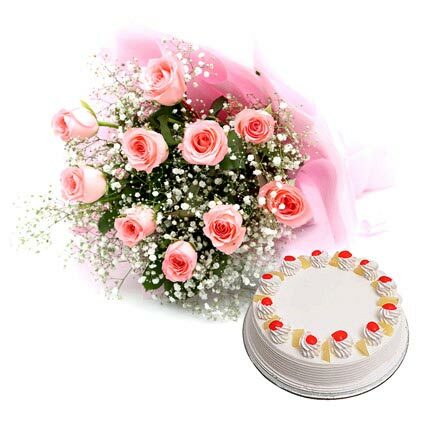 This pretty combo of pink roses and pineapple cake is just perfect to make any occasion grander and memorable. 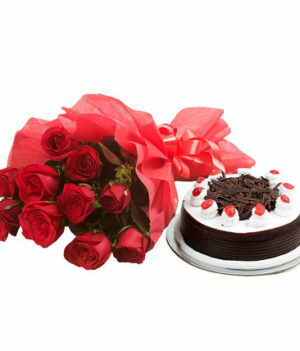 Pink roses are beautifully wrapped up in pink paper packing and are complemented with matching ribbon to make them a great gifting option to your loved ones.